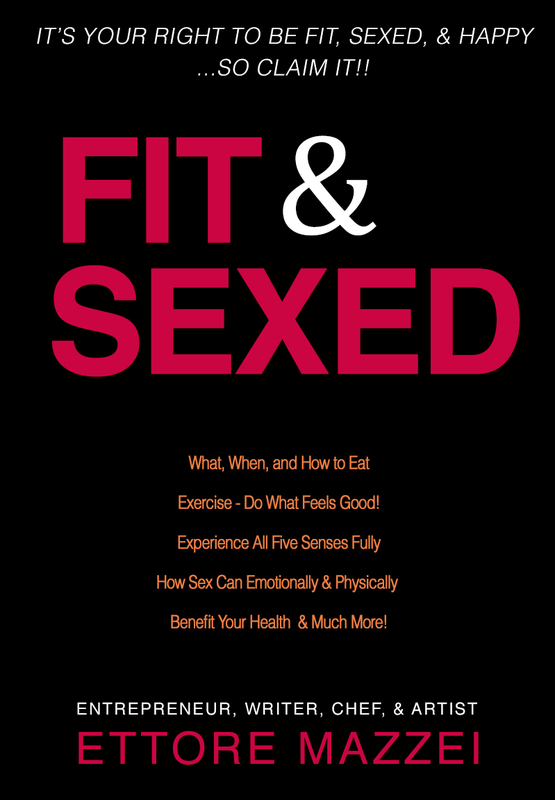 It’s Your Right To Be Fit, Sexed, & Happy… So Claim It! I believe that you are wise enough to know what is good for you. You know there are new ways of eating that will lift you out of your health blahs and that will bring you into higher states of well being. And I believe you are wise enough to know that there are new ways of loving that will lift you out of the bedroom blahs and bring you to higher state of pleasure and intimacy. Download as a FREE PDF!